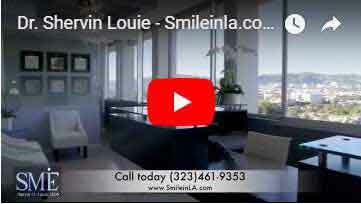 Looking for a Dentist in Los Angeles? Look no more! We strive to make our office as open and convenient as possible! 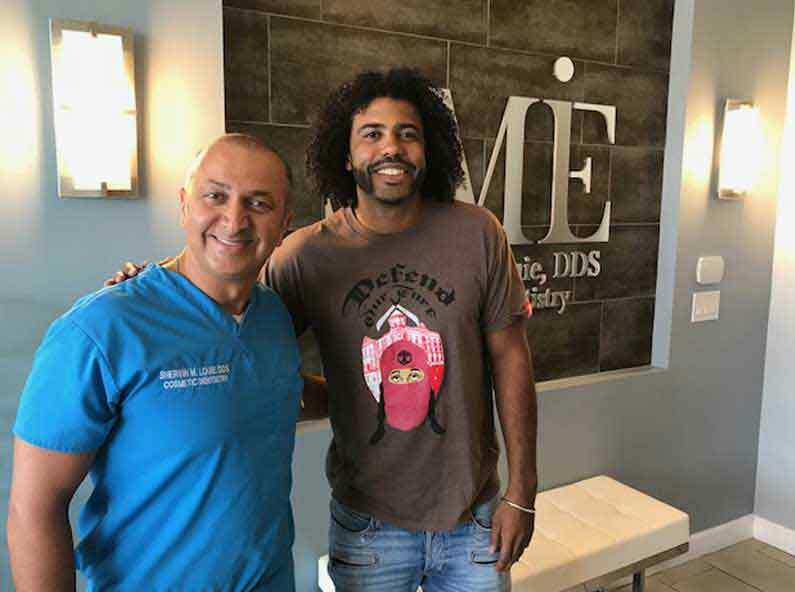 Included in these web pages is information about Dr. Louie, a Cosmetic and General Dentist in Los Angeles, our office, our Los Angeles location, maps, directions, hours, insurance policies and appointment scheduling. You can even email a request for an appointment. Our dental care services are provided from the convenience of our Los Angeles office. We utilize the most up-to-date practices and technology in cosmetic & sedation care. Our treatment specializations include teeth whitening, Invisalign, dental fillings, Lumineers, porcelain veneers, crowns, and bridges. Do you or your partner struggle with loud snoring? Do you wake up multiple times a night? Do you feel tired all the time? Are you concerned with a growing waistline or a shortened temper? Believe it or not, these may all be signs of the same issue: Sleep Apnea. 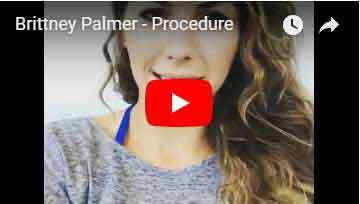 Cosmetic dentistry can be used to both to improve appearance or to repair defects such as malformed bite or crooked teeth. 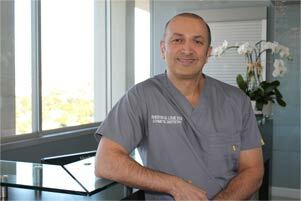 Dr. Louie is an expert at designing beautiful smiles. Dental implants can significantly improve the lives of people who have lost teeth due to an accident or decay. 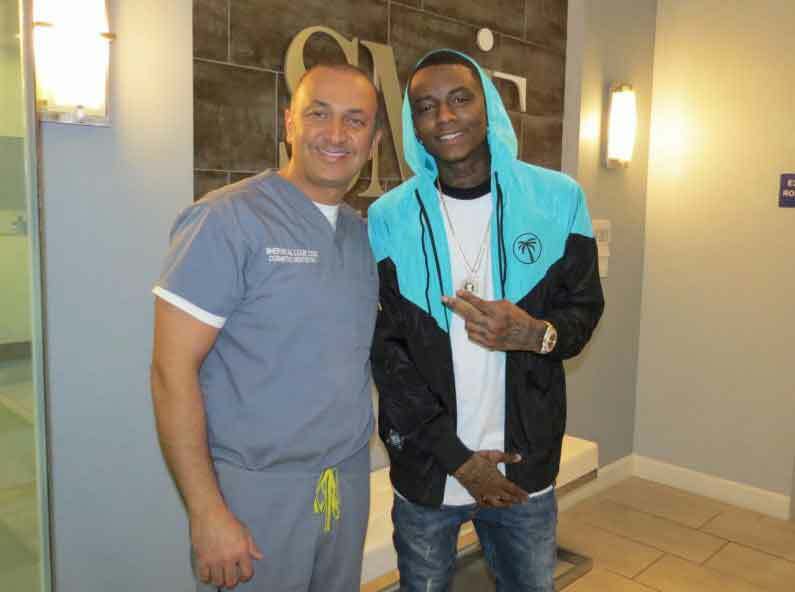 Dr. Louie is always up to date with the latest implant technology. It's important for every family to have a dental care expert they can trust, Dr. Shervin M. Louie is a highly regarded dentist who can care for each member of your family. Our dental practice offers you a comprehensive dental care in the convenience of one location utilizing the latest techniques in Cosmetic Restorative Dentistry. We are located in proximity around these areas – Hollywood, Larchmont Village, Hancock Park, Windsor Square, Mid – Wilshire, Koreatown, Park La Brea, West Hollywood, Beverly Hills, Melrose, Fairfax, Wilshire Center, and Los Angeles Downtown and have been serving these communities for almost over 30 years. We encourage you to look through these pages whenever you have an interest or concern about your cosmetic dentistry needs and care. Welcome to Shervin M. Louie, D.D.S. Thank you for your interest in our office. 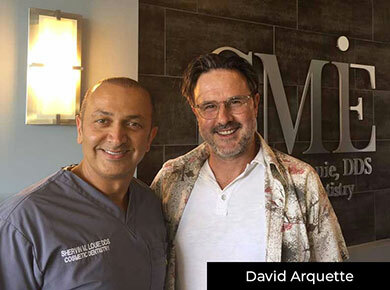 As a Los Angeles Dentist, our commitment is to provide you the highest standard of personalized dental care in a gentle, efficient and professional manner. We trust you will find the atmosphere calming, the staff friendly, and our dental services exceptional.